Three Iraqi refugees have been arrested in Germany on suspicion of planning a terrorist attack, federal prosecutors have said. The trio was detained in an early morning raid in Dithmarschen, north of Hamburg, on Wednesday (January 30). 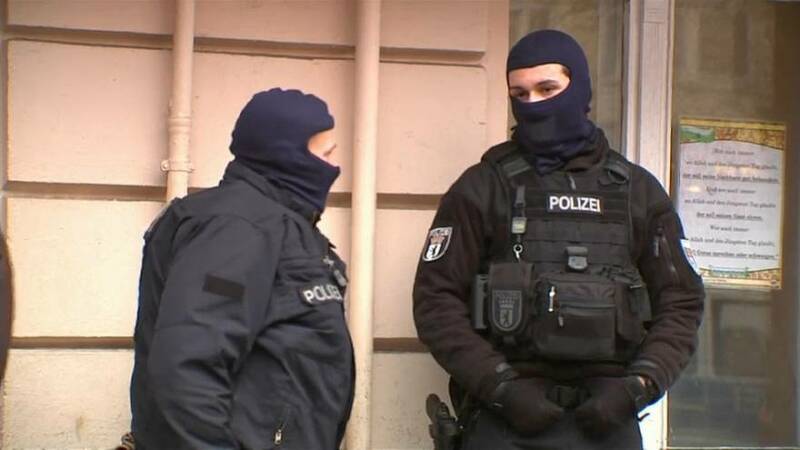 Authorities said one of the suspects is 36, with the other two both 23, and there was no evidence of contact with terrorist organisations outside Germany. They began preparations late last year, said prosecutors, with one suspect reportedly obtaining instructions for building an explosive device from the internet. He also ordered a detonator from the UK, but this attempt was “thwarted by British law enforcement agencies”. Both younger members tested explosives taken from New Year’s Eve firecrackers, before asking the older refugee to procure them a firearm. However, they didn’t have a specific target for the attack, prosecutors added. Security authorities have thwarted several terrorist attacks in Germany since 12 people were killed when a truck mowed down people at Berlin’s Christmas market in 2016.